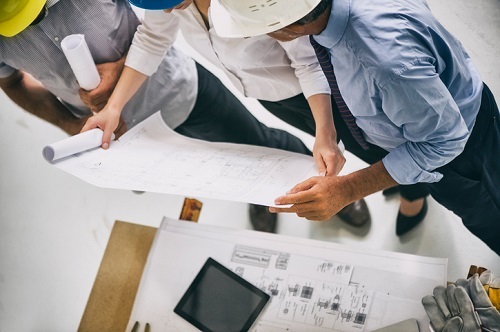 QBE North America has announced a partnership with AmWINS Program Underwriters (APU) to offer errors and omissions coverage for architects, engineers and design (A&E) businesses. APU’s A&E program will be distributed through wholesale brokers and retail agents. The program boasts several key coverage features, including pre-claims assistance, crisis management, technology and no copyright/trademark exclusion. APU is a managing general agency with more than 30 years of experience and part of the underwriting division of AmWINS Group, a global insurance distributor.